3-blade Warp Drive propeller with our Standard hub. (Photo shows optional nickel leading edge protection). REQUIRES the outer 1/4″ faceplate available separately. 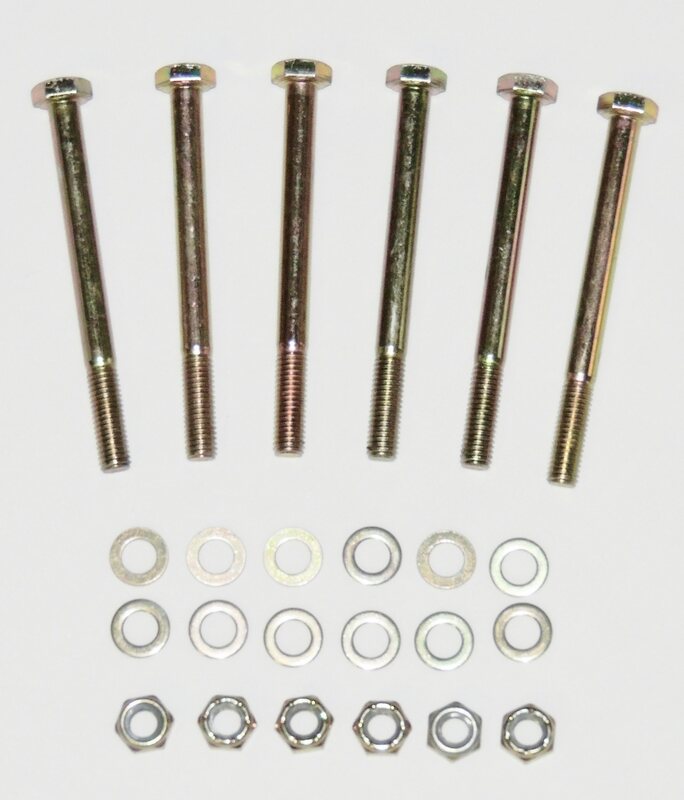 Set of 8mmx90mm mounting hardware is NOT INCLUDED and available separately. 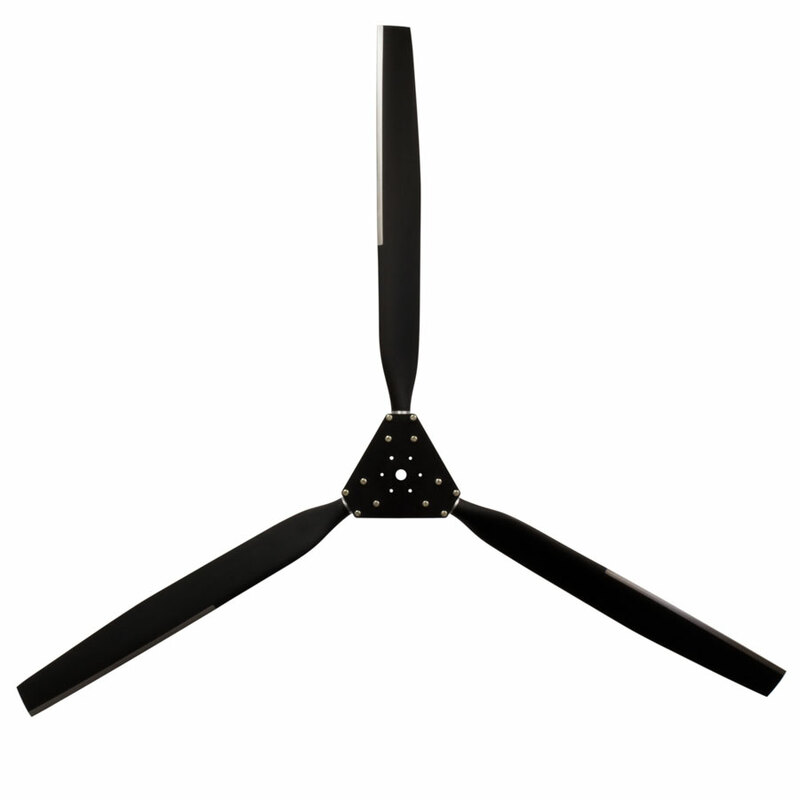 3-blade propeller with Standard hub. 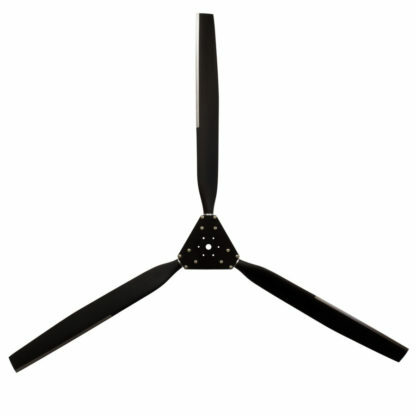 Includes 3 blades, Standard hub, Protractor with Stoneguard leading edge kit and assembly instructions. All props require the outer faceplate which must be ordered separately.